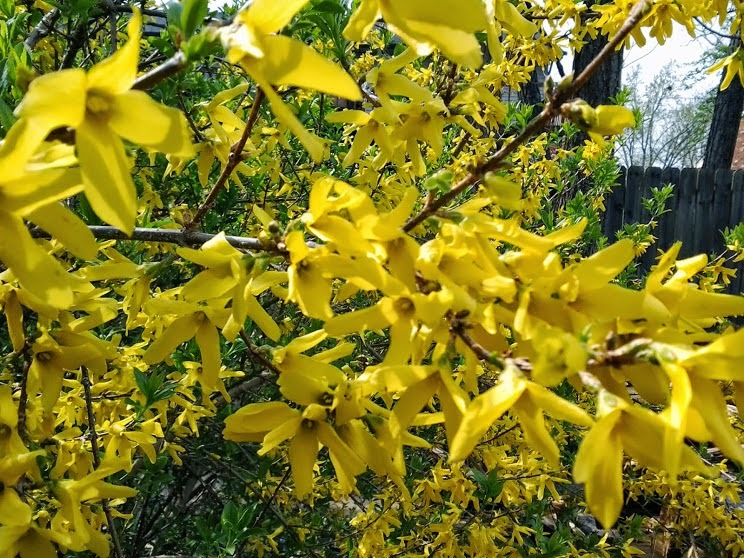 March is and always has been, my favorite month. It’s transitional. The weather (in the middle of the country where I am) tends toward unruly weirdness. One day it’s frozen solid–the next–it’s summertime! And the winds tend to be wild, but on schedule–every other day–Mad Hatter weather. Bulbs send up shoots only to be stalled by frost, ice, and snow. Right now, we’re still reeling from a double-punch snowstorm that totally shut down two major interstates that transect our state. Oh, and before you get too judgmental about those shutdowns, oh honored Northerners, be aware that this was a major storm with high winds and heavy precipitation concentrated in a short few hours, beginning with rain then ice and ending with a major dump of around 18″ of wet stuff. 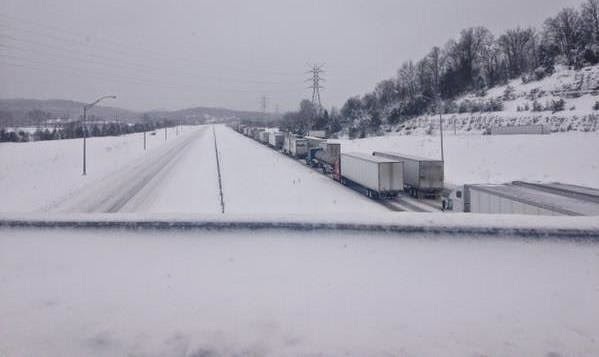 Jack-knifed semis caused most of the problems, by blocking the lanes so salt trucks and plows could not get through. So back to March, my favorite month. Another reason it’s on my fav list–it’s my birthday month. This year, I received some really nice and very thoughtful gifts. In my research on my work-in-progress, I learned that in some foreign countries, the birthday girl gives the gifts. Isn’t that a funny tradition? But a nice one, at times, especially if you have something to give. I do. 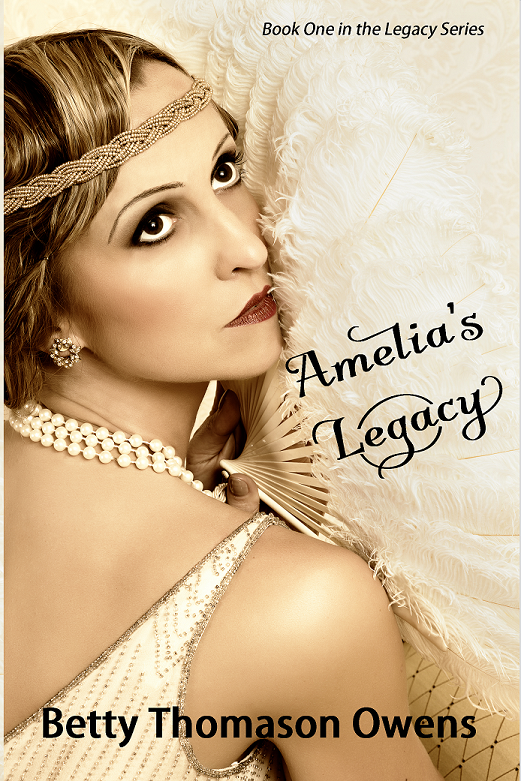 If you would like a copy of Amelia’s Legacy, a 1920s era novel, please leave a comment on this post. Please follow the directions (or your comment may be disqualified). What is your favorite birthday cake (flavor)? What famous actress sang happy birthday to a president (JFK)? You don’t have to repeat the question below, just type your answer to the question. Yes, I threw in #3 for fun. Click here for info about the book. Don’t forget Authorview–one week from today, Siri Mitchell will be here to answer my questions and tell us about her latest book. Thanks for stopping by! I love having company. 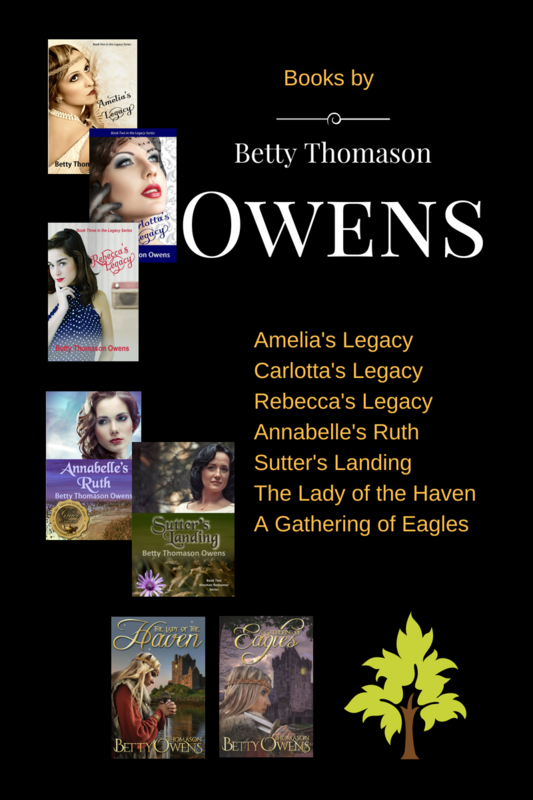 You can also find me at my author page on Facebook and on Twitter, Google+ and Pinterest. Recently, I had a guest post on Southern Writers Magazine’s Suite T: Visually Crafting a Story. Thanks, Tammy–for the birthday wishes and for the commiseration! Come on, Spring!